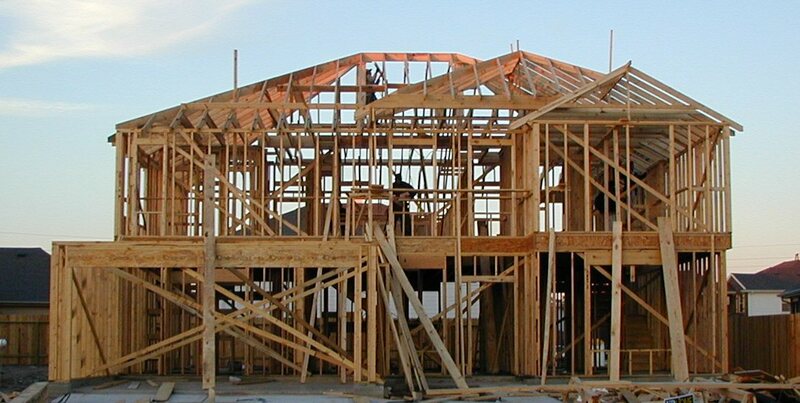 Building your own home, or working on your existing home, can be a huge project to embark on. Without proper preparation, you may feel completely overwhelmed by all of the options and feel rushed to make decisions in order to finish construction. Before you begin hauling big rigs onto your property, you are going to want to make several decisions about the project. Included here are a few things you need to know, and consider, before beginning your new home or remodel. If you are beginning construction in a residential area, it is wise to be as courteous as possible to your neighbors, especially if this is your first time in the area! Be sure to honor all hours of quiet time and notify neighbors if you are going to be doing loud drilling or demolition work during the day. It can be helpful to send out a note to the neighbors to let them know who you are and what you’re doing in order to ease any feelings of hostility about the noise before it begins. Before beginning any construction project, you and your family need to sit down and understand what you want the new home to look like. If you are remodeling, have a clear cut idea of what the finished home should become. The time to change your mind and make decisions is before hammers are swinging, not after. Going hand-in-hand with knowing your ideal is hiring a contractor who is on board with your plans. Do not get someone who considers your “ideal” to be unattainable. Find a contractor who is willing to work with you to make your dreams a reality, and if something is unattainable, they should tell you so you can compromise before construction begins. There are few things more frustrating than feeling rushed to make a decision in the middle of a project. If you are struggling to decide on a tile or paint color and causing construction to halt, you are wasting valuable time and money. Understand paint colors, countertops, tile and flooring before construction begins so it does not have to be halted or changed after the fact. Have you ever heard someone say “in a perfect world” as a precursor to something they want? Example being, “in a perfect world, we will have our house built by Christmas.” It is wise to go into a construction project taking those words to heart. Life happens and anything from a plumbing issue to inclement weather can throw your plans awry; understanding the unpredictability of life will help your sanity during this transitional period.